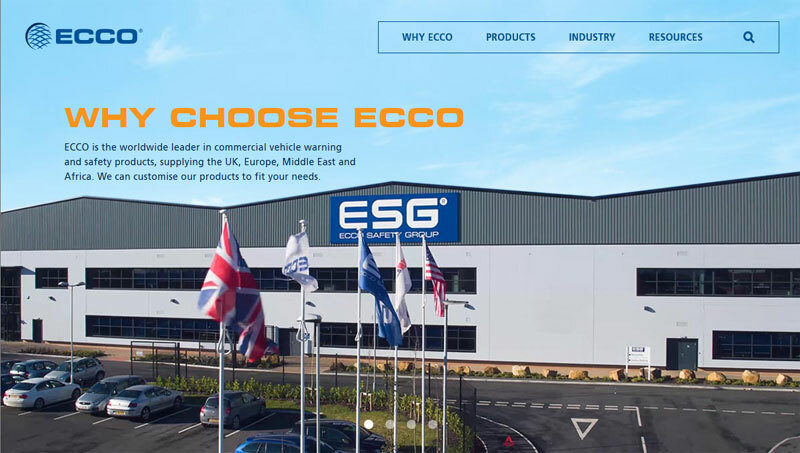 ECCO, a leader in CV safety solutions, has announced the launch of its new website. The company says that the site provides a clear message about its capabilities and the markets it serves. Designed to provide a user-friendly experience and said to have improved navigation and menu functionality, the site allows customers to access detailed product information and videos that are relevant to them. Other features include an industry specific product selection, optimised search function and a resource centre. Previous : How Healthy Are Your Vans?